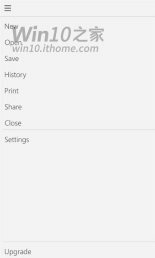 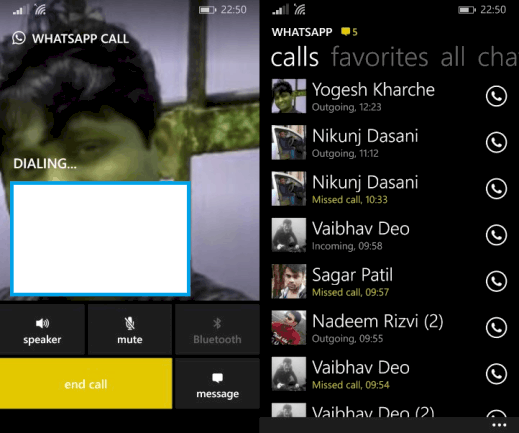 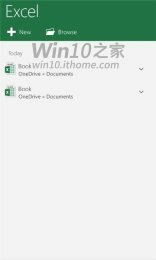 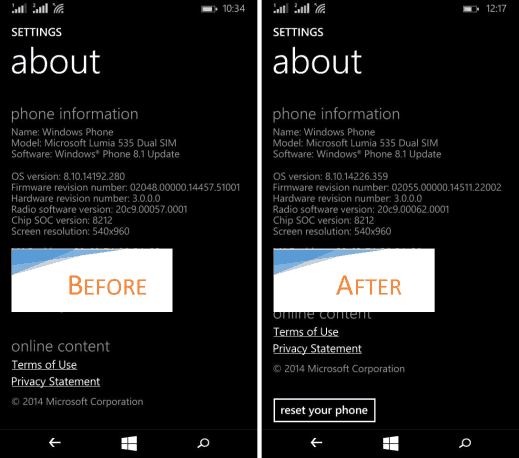 While users await the release of next build of Windows 10 for Windows Lumia Phones,our team at NokiaTheOne had the opportunity review it and share some screenshots of the build 10072. 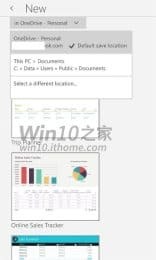 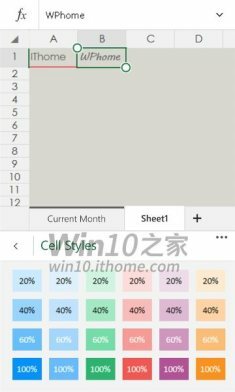 The latest leaks shows-off changes in the Calling user interface as well as for the first time shows-off the Office Excel app to be precise the Excel Preview app. 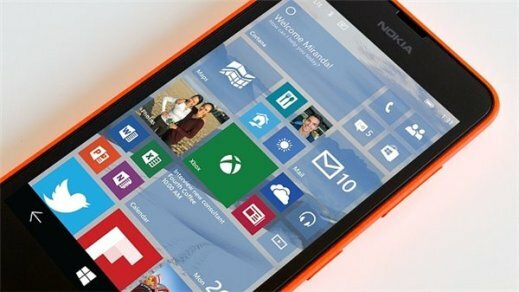 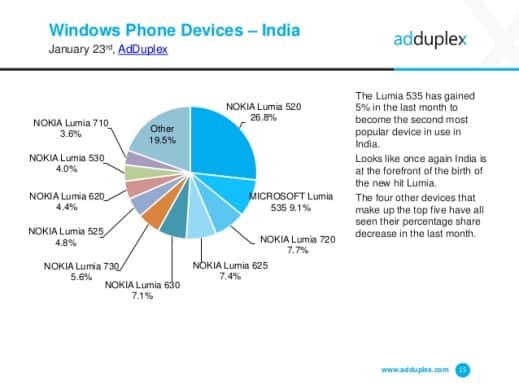 The next Windows 10 for Lumia Phones build is mostly expected this week & in the worst case scenario by next week. 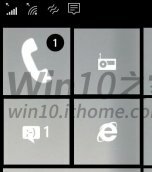 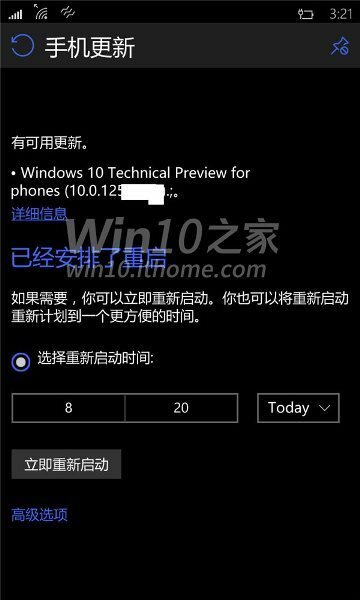 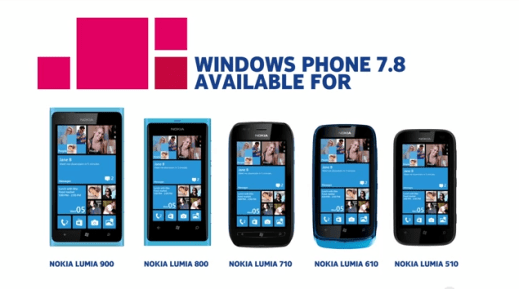 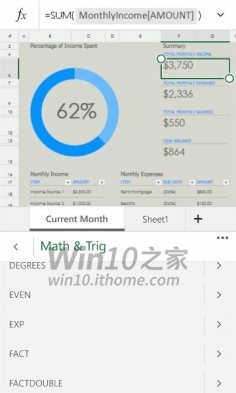 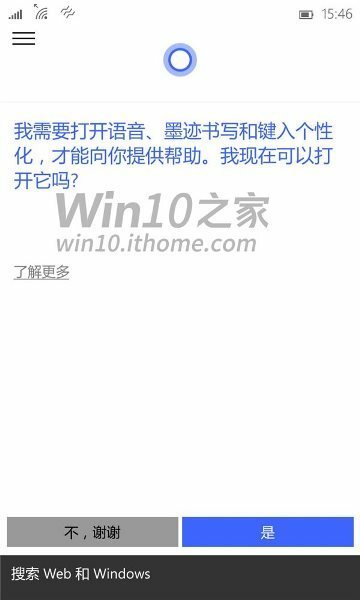 In meantime you can check out the last stable version for Windows Lumia Phones with build number 10069.